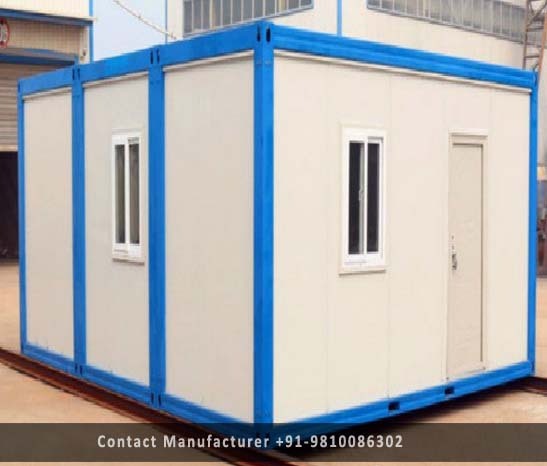 Prefabricated Shelter Manufacturer in Delhi, Prefabricated Shelter Supplier in Delhi, Prefabricated Shelter in Delhi. Our Prefabricated Shelter is extremely used in large or heavy industrial units as it is strongly constructed. Our Prefabricated Shelter, having the quality of long lasting and it is free from corrosion. Our Shed also having high tensile strength and wants less maintenance cost and easily installed.